This Easy Raspberry Rhubarb Jam with Jello or Gelatin Recipe makes the best freezer jam using fresh OR frozen rhubarb and raspberry pie filling for amazing flavour! 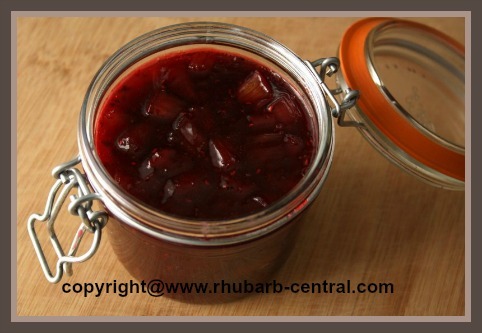 Amazing Raspberry Rhubarb Jam Recipe! 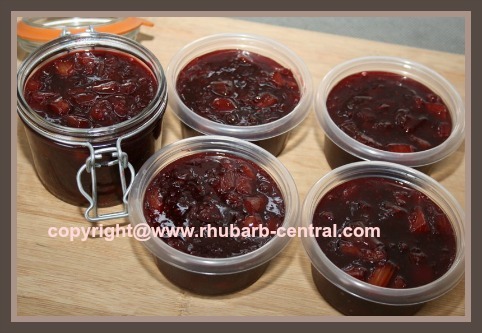 If you are looking for a rhubarb jam recipe that is simple to make, and extremely tasty too - look no further ... this is a great choice! This unique recipe uses raspberry pie filling and raspberry flavoured gelatin. You can refrigerate what you will be serving in the near future, and freeze the rest for a later date! Note - if you are using frozen rhubarb, thaw it first in a sieve over a bowl, and discard the excess liquid. Also, because the rhubarb tends to "shrink" when thawed, be sure to thaw enough frozen rhubarb to make 6 cups. (I thawed about 8 cups frozen rhubarb). In a large pan, combine the rhubarb and the sugar, and allow the mixture to stand overnight. 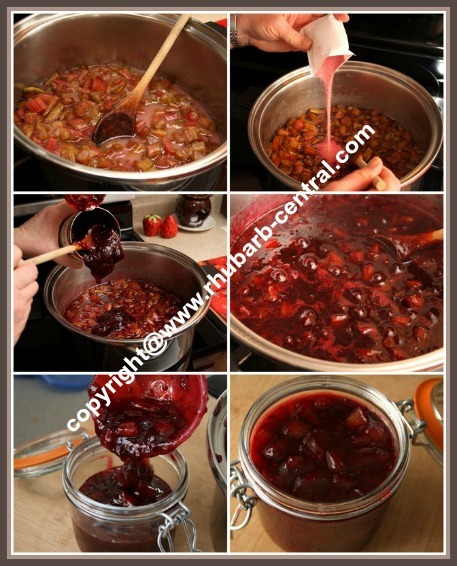 On the following day, heat on medium low, and simmer, uncovered, until rhubarb is tender, about 20 - 25 minutes, stirring often. Stir in the raspberry flavoured gelatin crystals and the raspberry pie filling. Bring the above mixture to a boil, allowing to boil hard for 1 minute, stirring almost constantly to avoid sticking and burning. Remove from heat, and allow to cool slightly. 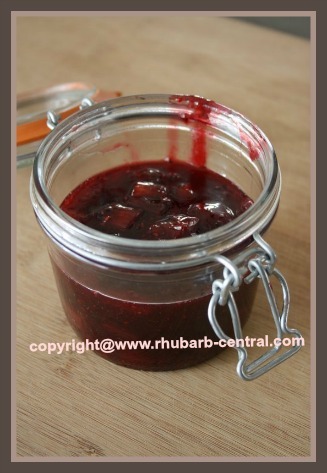 Using a ladle, transfer the raspberry rhubarb jam into jars or containers. 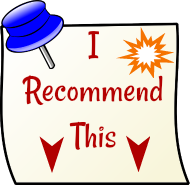 This jam can be stored in the fridge, or store it in the freezer until ready to use. Freeze for up to 1 year. 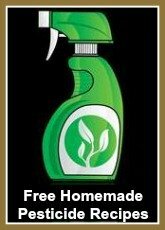 Makes about 5 cups, or 5 - 250 ml. size jars. Did you know that rhubarb may be the most versatile vegetable to grow in your garden? Although rhubarb is a vegetable it is often treated as a fruit and baked into pies, crumbles, crisps, muffins, breads, cakes, and more! 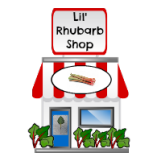 Rhubarb can also be used in making ice cream, sorbet, slushies, punch, and smoothies. I like to use rhubarb as part of my dinner menu, and include it with a beef, chicken, pork, lamb or fish dinner. I recently made RHUBARB CHILI, and it tasted fabulous! Check out the pictures. Can you think of any vegetable more versatile than rhubarb?